Living Light Massage features a highly trained group of certified and licensed massage therapists who are dedicated to helping clients improve their health and achieve a balanced lifestyle. We offer high quality massage, flexible scheduling and are committed to providing quality care that begins as soon as you walk in the door. 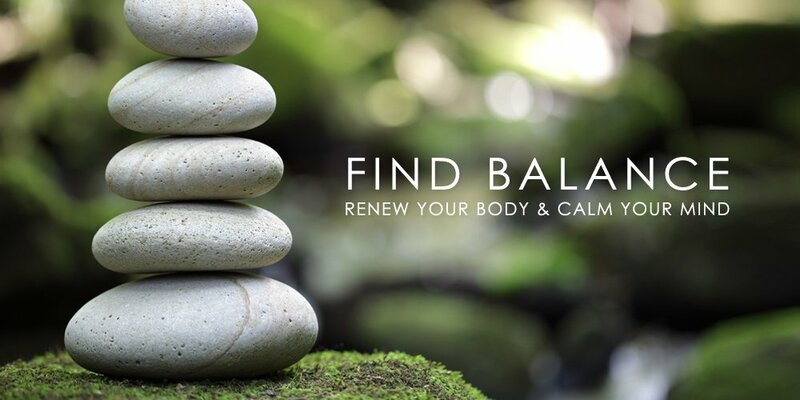 Whether you are looking to find a sense of balance and tranquility or relief from chronic pain and tension, we can meet your massage therapy needs. To meet the needs of today’s busy lifestyle, our center is open 7 days a week. Appointments can be scheduled for individuals, groups and special events. We offer a wide variety of massage modalities to accommodate each client's individual needs. Our team will be happy to help you select the service that best meets your needs. Discover an oasis of relaxation located in the heart of downtown Traverse City. 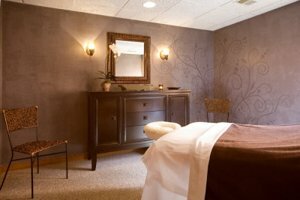 Our center has a warm, tranquil atmosphere with six treatment rooms and convenient on-site parking. Give the gift of relaxation and wellness. Massage is the perfect gift for friends, family, and co-workers. Click, customize, and print an instant gift certificate now or visit us to purchase gift card.